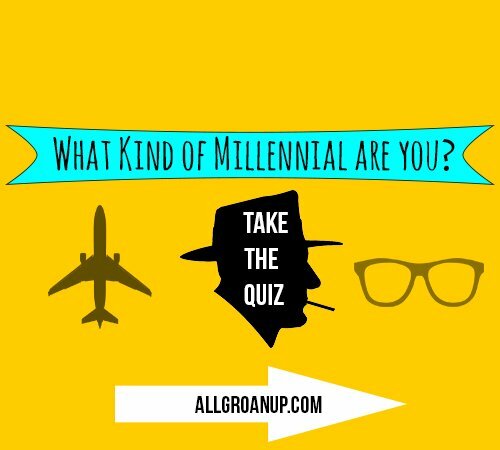 What are your favorite podcasts for Millennials and twentysomethings? You are here: Home / Inspiration / What are your favorite podcasts for Millennials? What are your favorite podcasts for Millennials? A friend asked me this question at coffee this week and I was a little ashamed of my answer. For running allgroanup.com for seven years now, it’s crazy how big of a podcast newbie I am. I’ve got a running list of the best websites and blogs for twentysomethings. 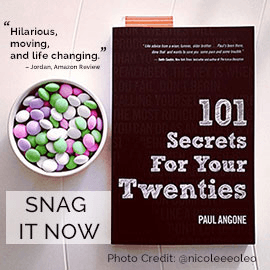 And the 35 best movies for Millennials and the 27 top non-fiction books for twentysomethings. But podcasts? I really have no idea. So I’d love to hear you brag on some of your favorite podcasts for Millennials, podcasts for twentysomethings, or frankly, podcasts for anyone with ears and a brain. 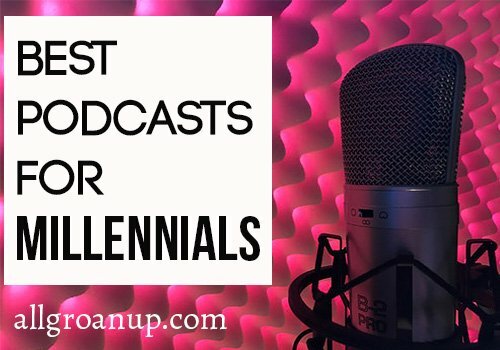 Share about your favorite podcasts for Millennials, or just podcasts for any and everyone, within the comments here at All Groan Up. Even if it’s your own podcast and you’re proud, let’s hear about it! 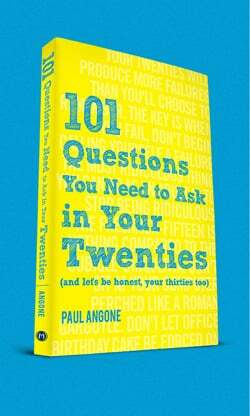 And I’d also love your opinion of podcasts I should reach out to be interviewed on, especially for my new book 101 Questions You Need to Ask in Your Twenties coming out April 3rd! Crazy, it’s coming fast. Whether it’s podcasts I should reach out to because it specifically speaks to twentysomethings, or podcasts to parents and leaders of Millennials. Help people discover the amazing podcasts you love that others need to be ear-bathing in. Go ahead, let us know in the comments at All Groan Up. I’ll start by mentioning a few of the favorite podcasts I’ve been on. I had a wonderful conversation about tips for leading Millennials on Dave Ramsey’s Entreleadership podcast with host Ken Coleman (one of my absolute favorite hosts to talk to!). 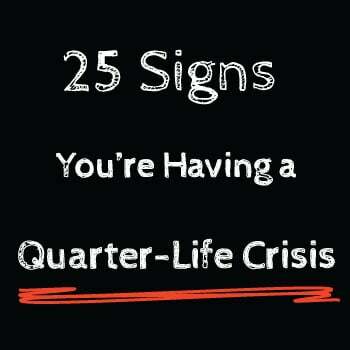 Entreleadership has amazing info for anyone leading, or wanting to lead. Jeff Goins always brings a wonderful perspective on work, writing, and publishing, and I was honored to speak with him on how to live on purpose and not “die a slow death“. 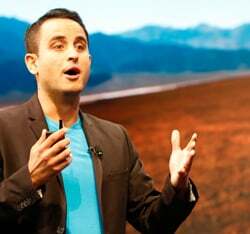 In a week I’m recording a podcast with my good friend Jenny Blake for her incredible resource, The Pivot Method Podcast. Always a treat to hear from, and talk to, the wonderful and wise Jenny Blake. Alright, now let’s hear from you within the comments of this article. Let’s make this a great resource to promote the best podcasts for Millennials and twentysomethings.